Delicious Crack no Kiseki has Moved! You will be able to find the site at its newer, and faster, home located here: https://kisekicrack.esterior.net! 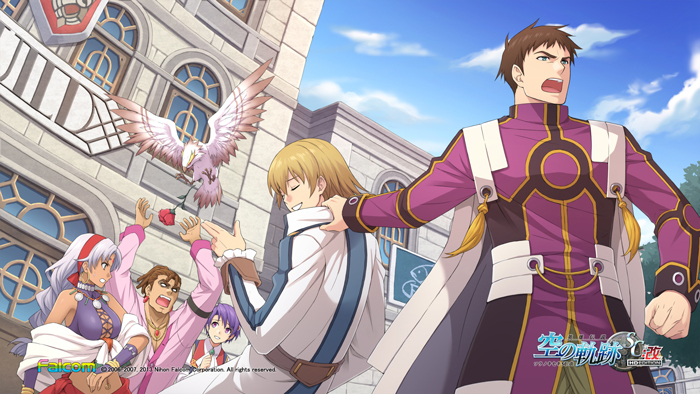 Post 2: [Admin] Welcome to Delicious Crack no Kiseki, Now Hosted on esterior.net! Don't forgot to update your bookmarks and your RSS feed!